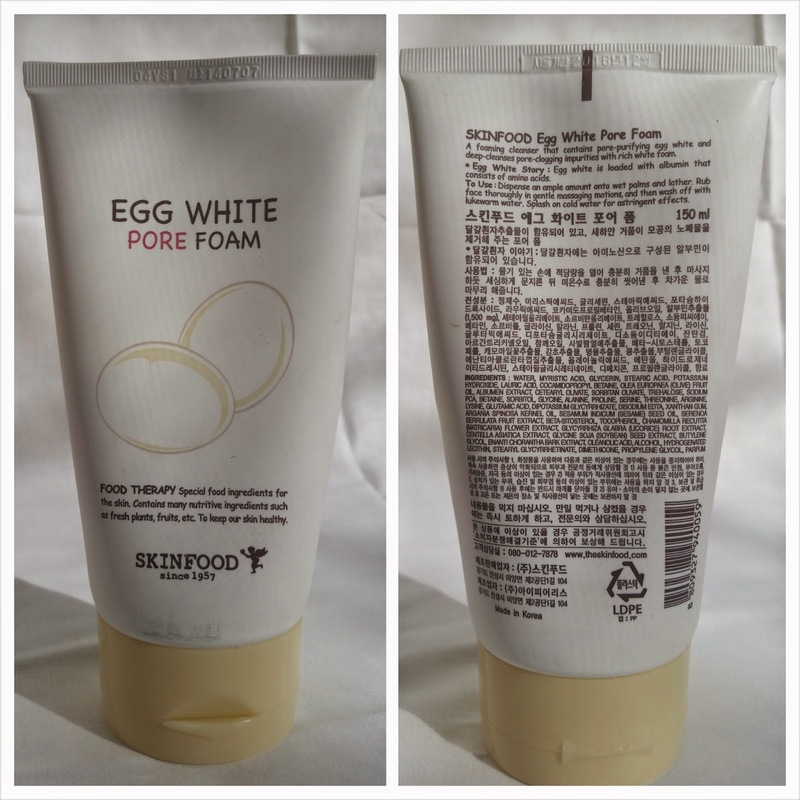 Review: Skinfood Egg White Pore Foam | Holy Snails! This was my first Asian beauty product. I had no idea what to expect, other than it was the recommended cleanser by Charlotte Cho of Soko Glam fame, and I could not find a single review where pH was listed. Spoiler alert: this does not have a happy ending. A foaming cleanser that contains pore-purifying egg white and deep-cleanses pore-clogging impurities with rich white foam. Egg White Story: Egg white is loaded with albumin that consists of amino acids. To Use: Dispense an ample amount onto wet palms and lather. Rub face thoroughly in gentle massaging motions, and then wash off with lukewarm water. Splash on cold water for astringent effects. Running the ingredients through CosDNA brings up a couple of acne and irritation triggers, with the highest being Lauric Acid getting a 4/5 on comedogenicity, and Tocopherol (Vitamin E) getting a 2/5 on potential irritation. It also has added parfum, which can be irritating to some as well. Its star ingredient, Albumen Extract, is tenth on the list. Egg whites cause the skin to have a "tight" feeling, and splashing cold water on after will prolong the feeling although these are only temporary effects. This cleanser has some plant oils, such as olive, Argan, and sesame seed; as well as some anti-inflammatory plant extracts much further down on the ingredient list such as saw palmetto, chamomile, licorice root, Centella Asiatica, soybean seed, and Enanti Chorantha bark. Again, being a cleanser, it's only going to be on your skin for probably around a minute, and then washed off. There doesn't need to be a ton of skin-soothing or moisturizing ingredients. So? 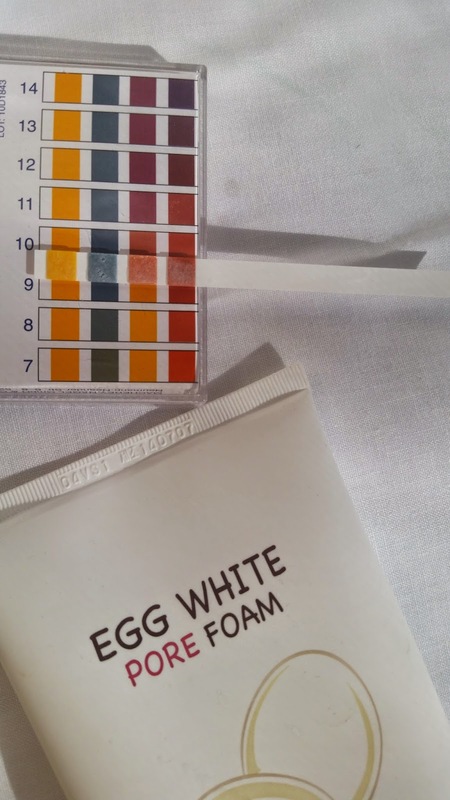 What about the pH? Does it pass? 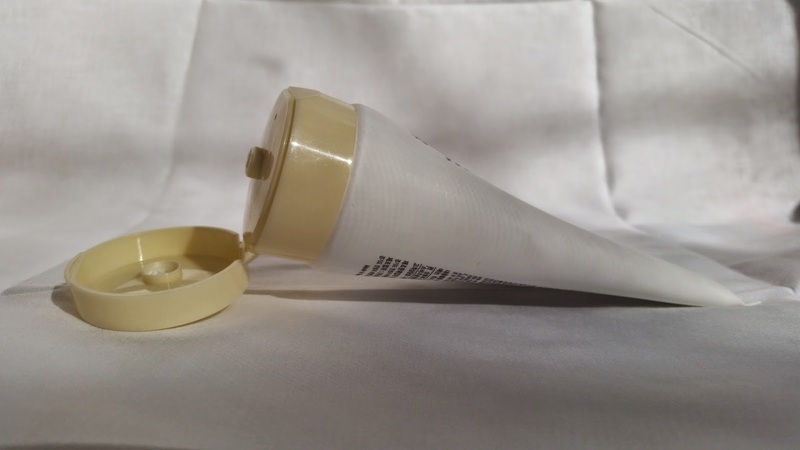 This comes in a plastic squeeze type tube, which is pretty hygenic and very easy to use. It lathers up very easily. This product, while cheaper and easy to find, isn't worth your money. There are other affordable cleansers that work better than this one, within ideal pH range and doesn't strip your skin. There's a ton of product, so it'll last forever cleaning my makeup brushes, but it'll never go on my face again. The Good: Very affordable, good packaging, and good amount of product. Foams up readily and washes off cleanly. Did not break me out. The Bad: pH is sky high and product leaves my skin feeling stripped. Won't rebuy, wouldn't recommend.